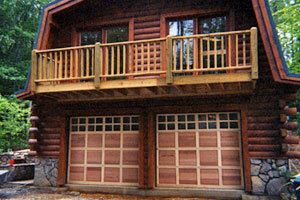 Custom Doors Inc. is a family owned manufacturer of wooden garage doors. 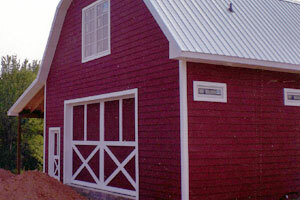 We also distribute steel garage doors, operators and many other garage door parts and accessories. Since 1952 Custom Doors has remained committed to selling quality products at affordable prices. Please contact our professional sales team at 704-982-2885 for any of your garage door needs. You can also fax us at 704-984-6581.